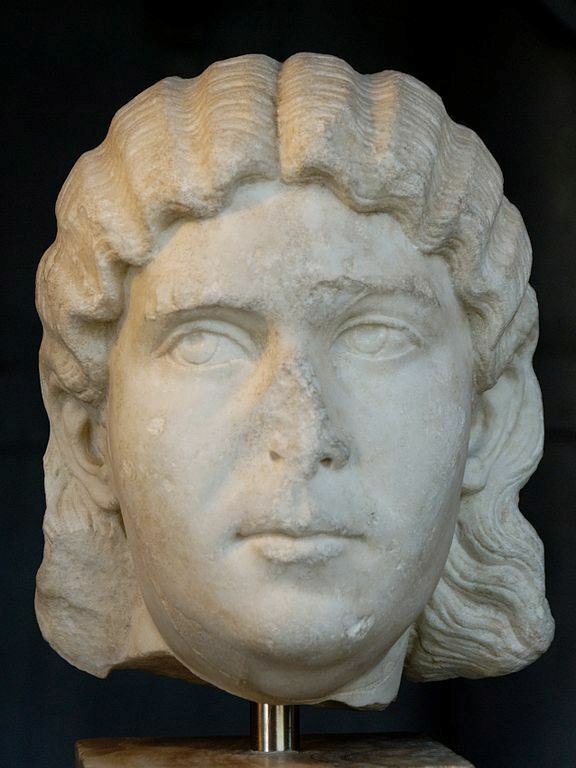 Marcia Otacilia Severa was the Empress of Rome and wife of Emperor Marcus Julius Philippus or Philip I Arabs, who reigned over the Roman Empire from 244 to 249. Severa and Philip are generally considered as the first Christian imperial couple, because during their reign the persecutions of Christians had ceased and the couple had become tolerant towards Christianity but their beliefs has not been proven. It was through her intervention, for instance, that Bishop and Saint Babylas of Antioch was saved from persecution.